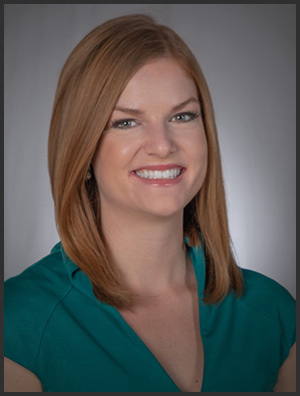 Brittany Lewis joined CBS 58 as a reporter and multimedia journalist in December 2018. Brittany is very excited to be working and living in Milwaukee. Prior to working at CBS 58, Brittany made stops in Indianapolis, the Quad Cities, and Rochester, Minnesota. She graduated from DePaul University in Chicago with degrees in journalism and public relations. Born and raised in Minnesota, Brittany is happy to be just one state away from her family. When she is not working, Brittany is likely exploring all that Milwaukee has to offer with her husband. Local resale shop busy with customers inspired by Netflix show "Tidying Up with Marie Kondo"